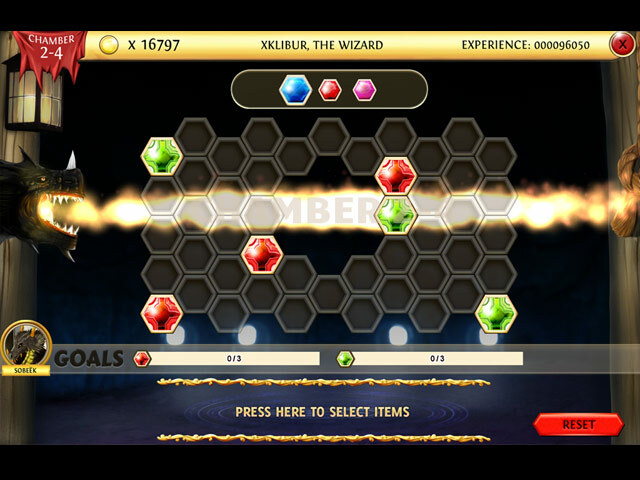 Use the power of your mind to place scales on the board and form clever combinations. 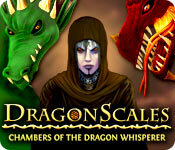 DragonScales: Chamber of the Dragon Whisperer is easy to learn and difficult to master. 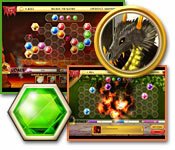 To win, you'll have the match dragon scales of the same color with an eye toward board management so that you can make the best combinations possible. 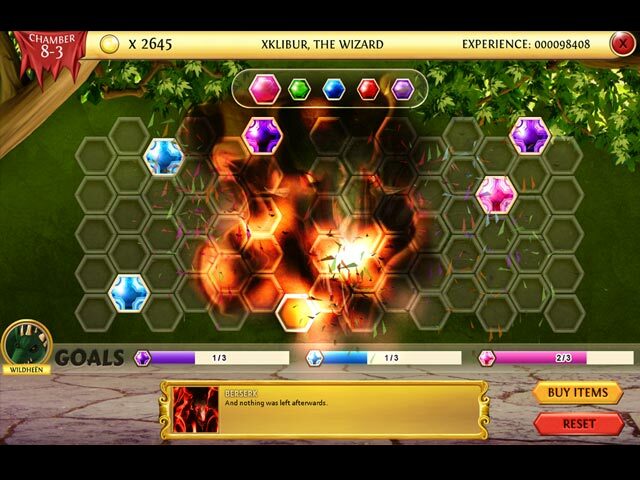 Within minutes you'll be collecting scales, clearing mythical symbols, invoking supernatural forces to attack the board and release the dragons. With its innovative approach and diverse challenges, DragonScales will provide you with relaxing and fun challenges for your brain.